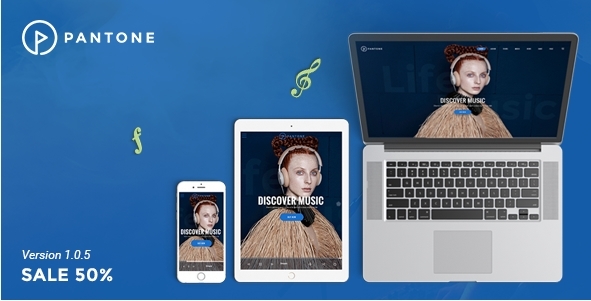 Music plays an important role in our life. 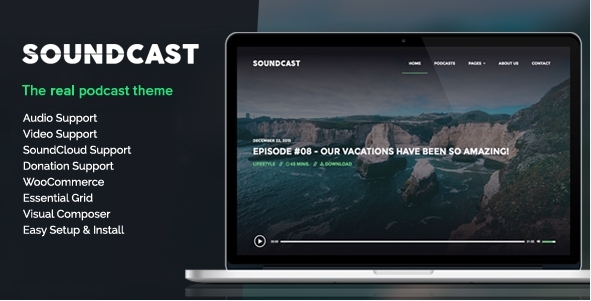 It has the ability to play around with our emotions and thanks to online streaming services you can finally listen to any song on any device and do that everywhere. 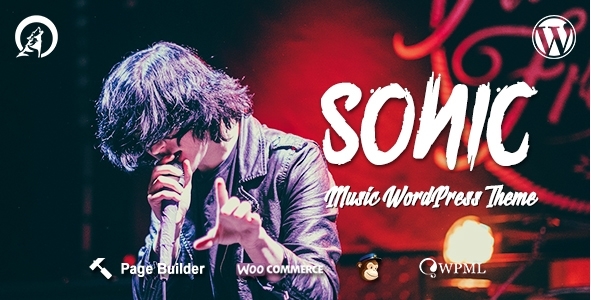 This is the easiest part about the music these days but if you are and artist, you have a band, nightclub or record label you come in position when you need to have your own website to spread the word. 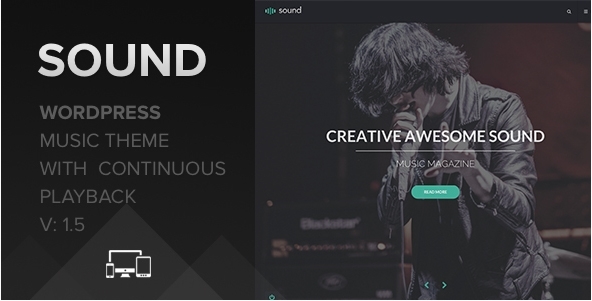 Many decide to create Facebook page and SoundCloud profile and hope that they will be noticed. 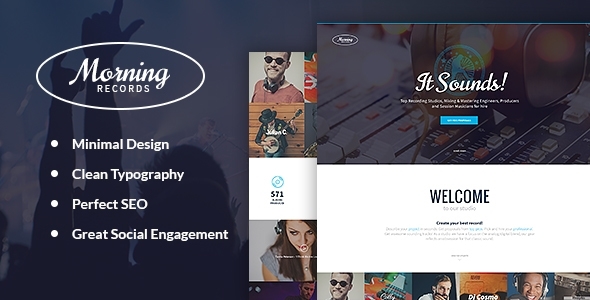 It might be enough for some but if you are looking to boost your credibility you must have website. 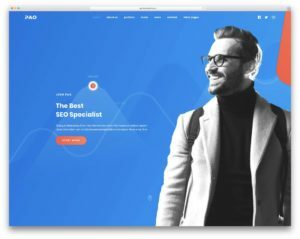 There are plenty of great platforms that helps non-programmers to setup professional websites and WordPress is by far the most popular one. 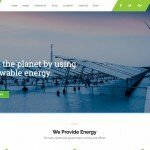 WordPress powers over 130 million websites worldwide which account for over 24% of entire web. 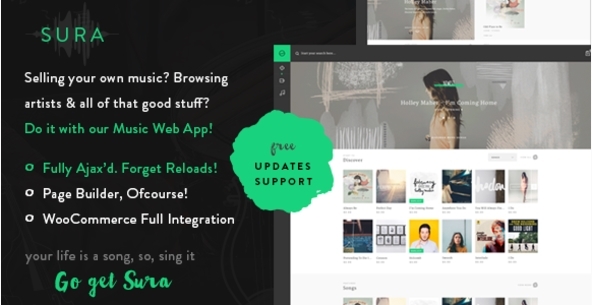 Thanks to its incredible community around this open source tool gets better and better. 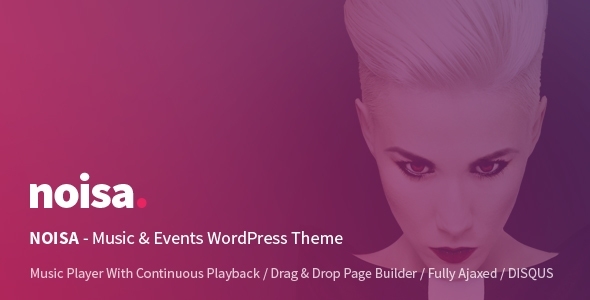 There are millions of plugins and themes available for WordPress and hundreds more are added each day. 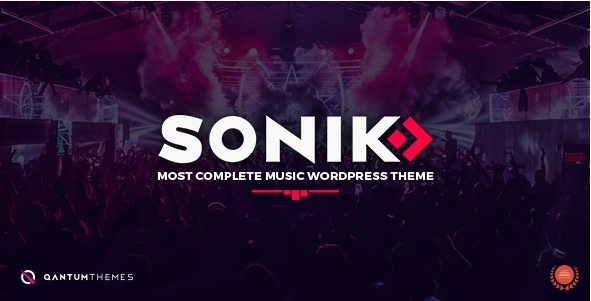 SONIC has been built in cooperation with actual musicians who know exactly what a band needs. 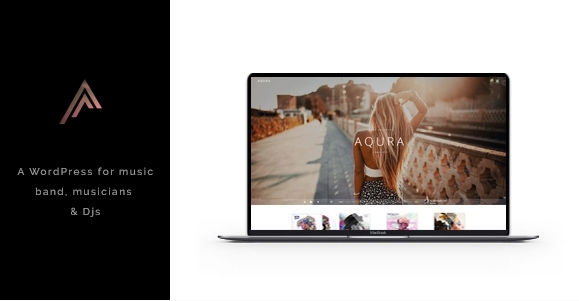 It has a lot of layout, style and appearance options. 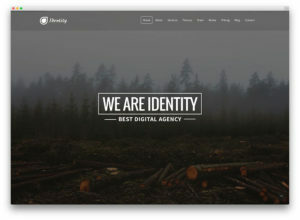 It is fully customizable and doesn’t require any web development experience. 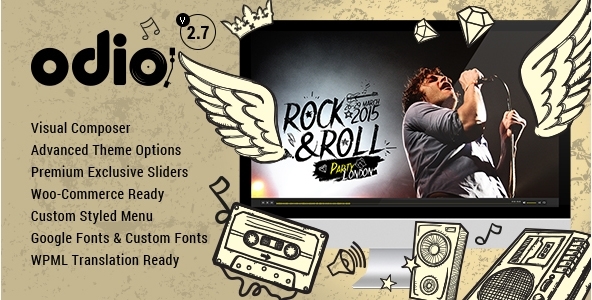 Simply click the customizer buttons and see how your website looks in the live preview. 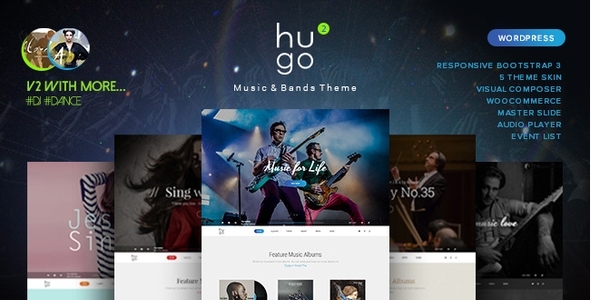 Music is our passion!! 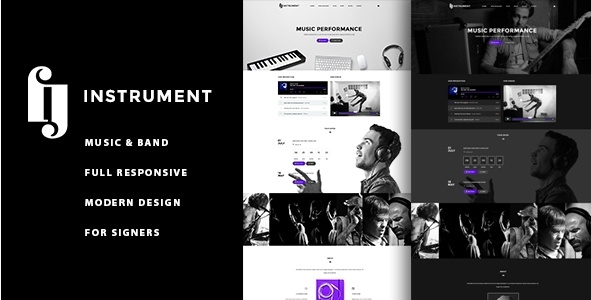 Pantone is an awesome looking music WordPress theme suitable for artists, music bands, musicians or anyone working in the music industry. 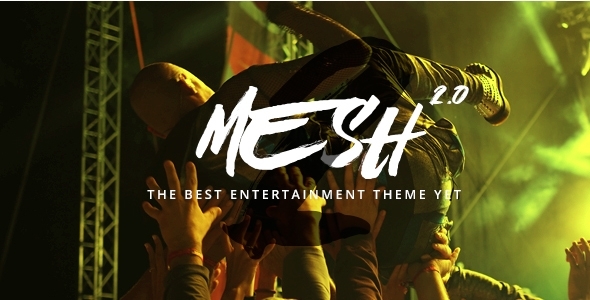 MashUp Music Band theme is a dedicated product for Music Stations, Music Groups, Nightlife, Party, DJs, Clubs, Bands and Gigs. 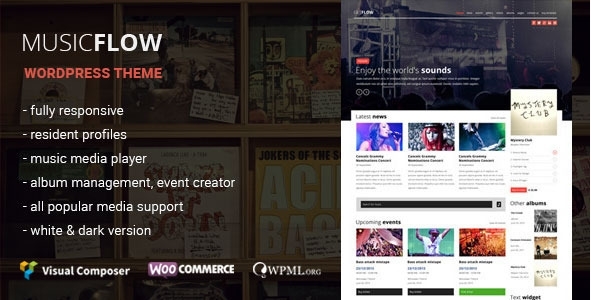 We’re proud to present to you the powerful, sharp and incredibly diverse WordPress theme built precisely for Musicans, Bands, Net Labels, DJ’s, Producers. 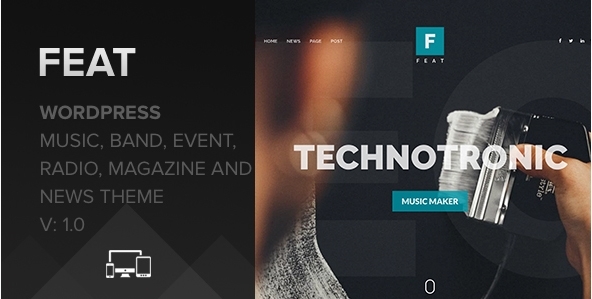 Morning Records theme has minimal design especially made for Sound Recording Studio. 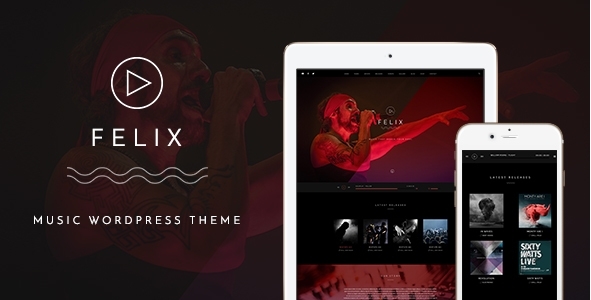 We wanna to present you a professional and awesome wordpress theme for musicians, deejays, singers, bands. 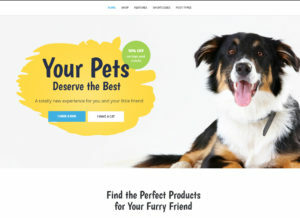 Our product has a modern design and is very flexible allowing you to customize it to your needs. 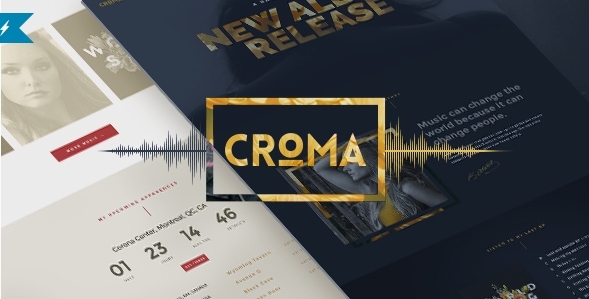 Croma is a creative and responsive WordPress theme dedicated to singers, music bands and musicians. 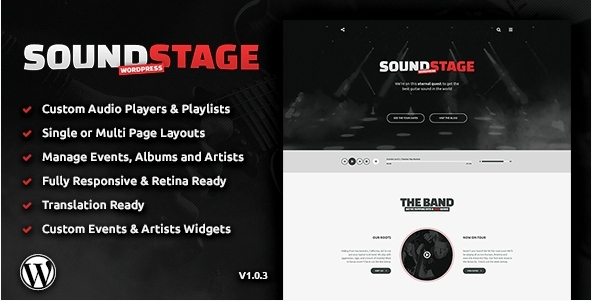 Sound Stage is here, and if you’re a musician, artist, music producer, or webmaster; then I’m sure you’re gonna like it! 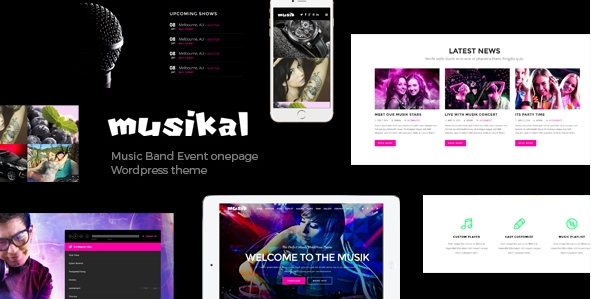 MUSIK is a Stylish, Responsive and Professionally Designed WordPress Theme best suitable for any kinds of Music & Cinema activity, Bands, Artist, Singers, Portfolios, App Showcasing and Concert or Festival website. 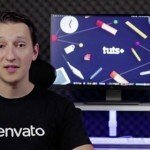 You must update the included custom posts plugin with this update. 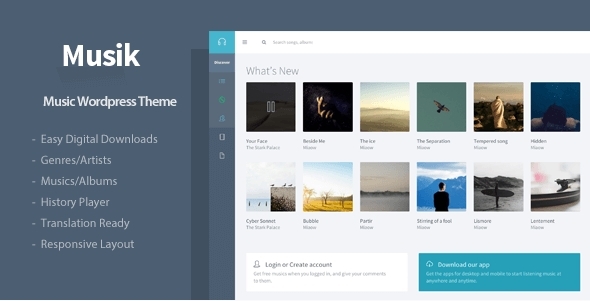 You can do this by updating the theme files and proceeding to update the plugin. 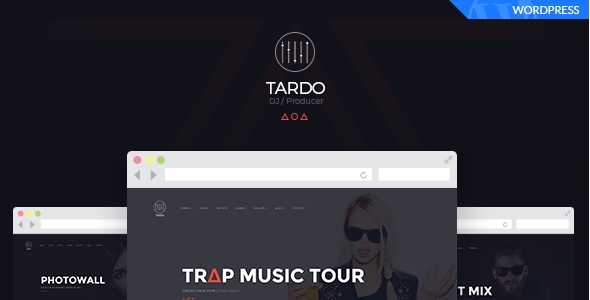 TARDO – DJ Producer Band Musician WordPress Theme ,Build with Bootstrap framework unique design ,Using html5 & css3. 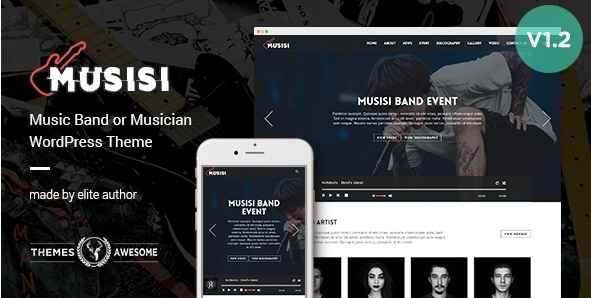 Musisi is Band and Musician WordPress Theme with design and functional supported for it. 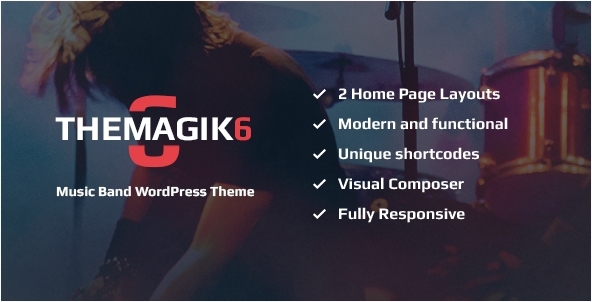 TheMagic6 is a WordPress theme with functional modern design best suitable for music bands, dj’s, singers, artists, radio, events and entertainment websites. 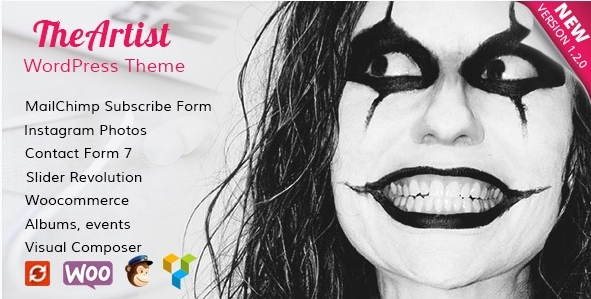 TheArtist is a modern WordPress music theme that focuses on the music industry. 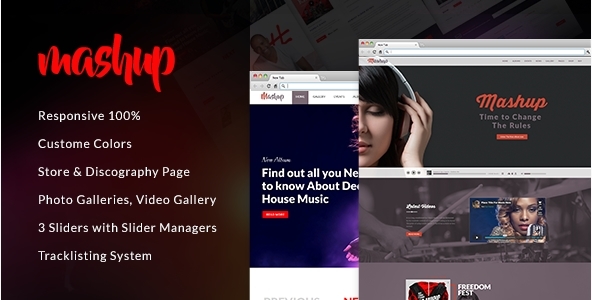 It can be used for the websites of deejays, music bands, radio websites, and vocal performers. 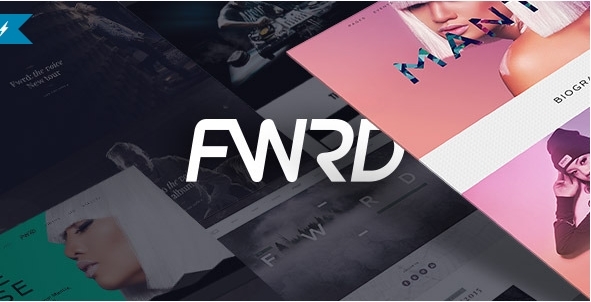 FWRD is the Ultimate Music Band & Musician WordPress Theme, We are recognized as one of the best Music WordPress theme shop in the world. 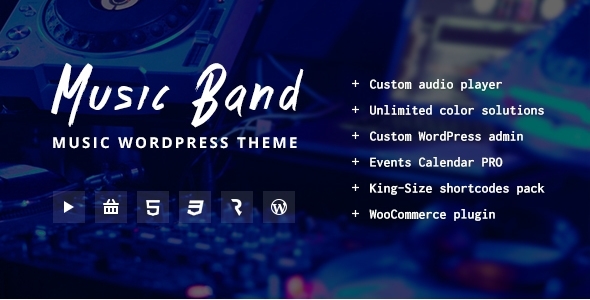 Music Band Live Event & Music Club WordPress Theme is meant for all sorts of musical websites, like music recording studio websites, music bands and groups, music clubs and night clubs, live music events, online track showcases and music blogs, etc. 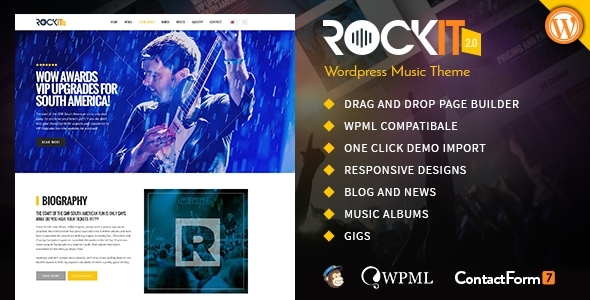 Rockit 2.0 is an html template specially designed for Bands and music websites. This template is easy to modify and ready to be up and running out of the box. 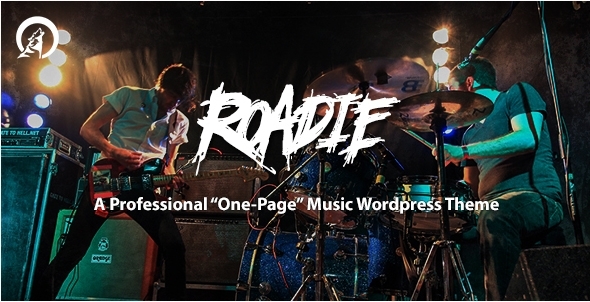 Roadie is A Professional “One-page” Music WordPress Theme. IT IS MODERN, BEAUTIFUL & VERY EASY TO USE. No more hiding! 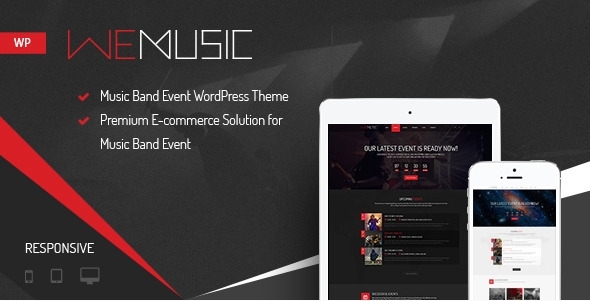 Let’s go through the simple music world, take a step closer to our premium Music Band Event WordPress theme named WeMusic then make it real! 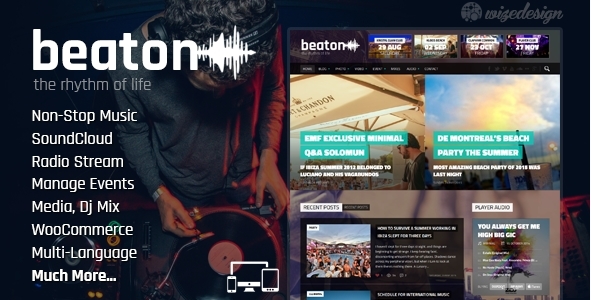 Beaton can and will fulfill all your need in music and radio preferences by having the latest features in industary and applying them to highest level. 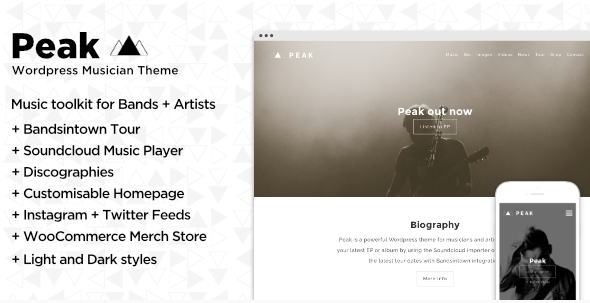 You’d like to start selling your music on a platform, but you can’t. 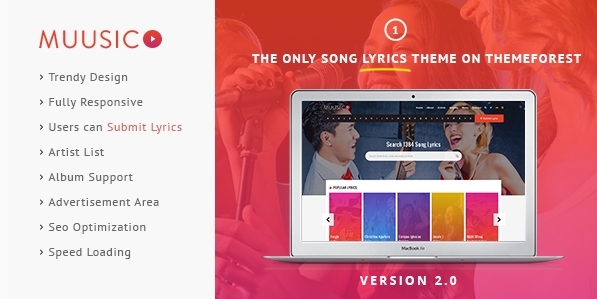 You’d like to sell others’ songs, perhaps make a full-fledged Spotify, Pandora, Rdio-like site or well, a Streaming Music WordPress Theme. 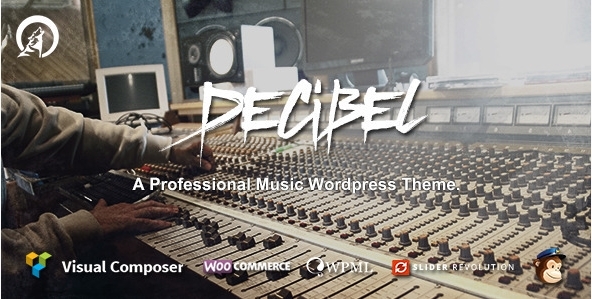 “Decibel Themes makes the best WordPress templates for music I’ve ever seen. 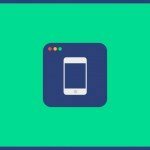 The built-in features are far above the competition”. 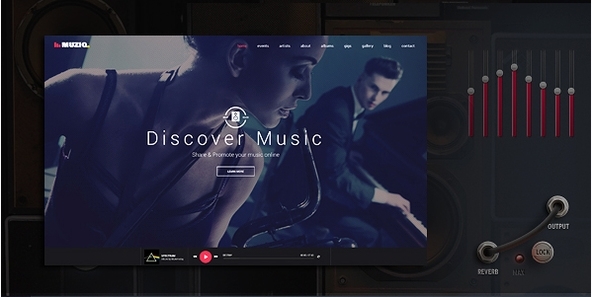 Odio is a professional and easy-to-use One-Page / Multi-Page Styled Music WordPress theme.